Last weekend I went to a wedding in Bogart Georgia which is located off the Atlanta Hwy just outside Athens. The house where the wedding took place was in a large house that has been turned into a special events facility. Getting outside Metro Atlanta and visiting this place took me take to my Southern roots. I was born in Middle Georgia and went to the University of Georgia in Athens. This house as you can see from the picture of the front porch was Southern style through and through. Very nice wedding took place there but first we had cocktails on the back patio overlooking the gardens and little court yard areas with small buildings around. Inside had hardwoods floors and nice windows. The house was nice but I think it was the outside which impressed me. I took some more pictures, but I don’t want to be tacky and post someone’s wedding photos so I will stick with these two. 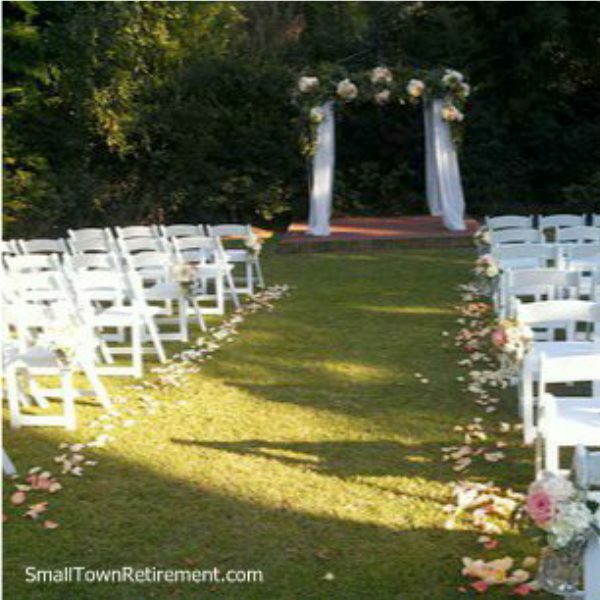 It was a very peaceful setting to have a wedding. The thought occurs about living in a house like this one and how neat that would be. Maybe if it was in Athens which is one of the most charming towns in Georgia but Bogart is a little remote for me. 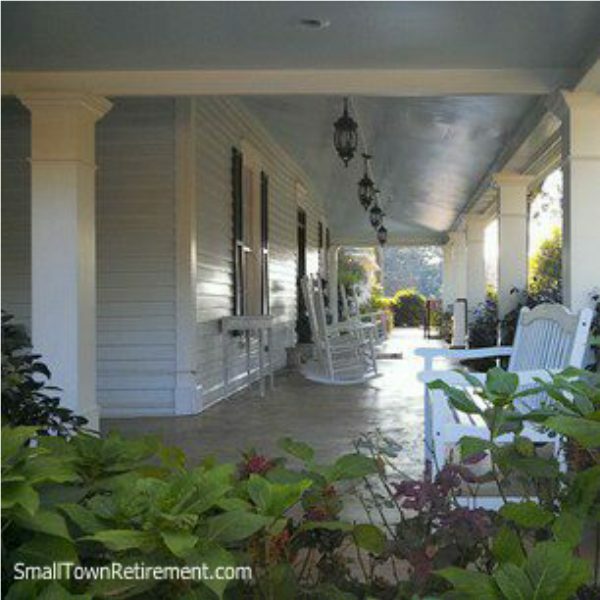 But I do like those Southern Style homes and wouldn’t mind living in one. Actually, it is called The Thompson House and Gardens and here is a better picture.